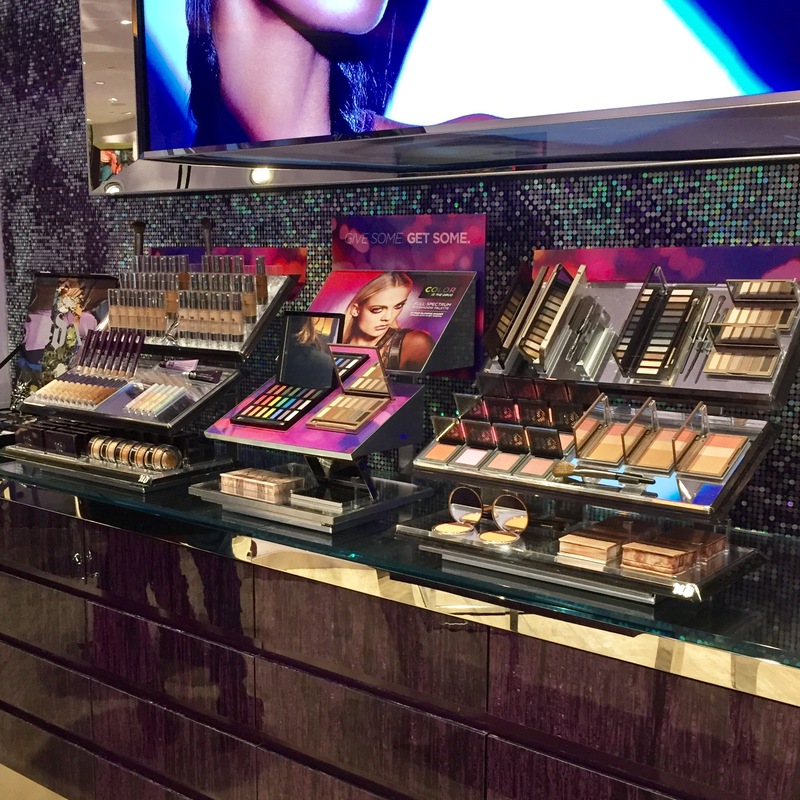 Urban Decay cosmetics have just opened its flagship store at Square One Shopping Centre here in Ontario on December 3, 2016. 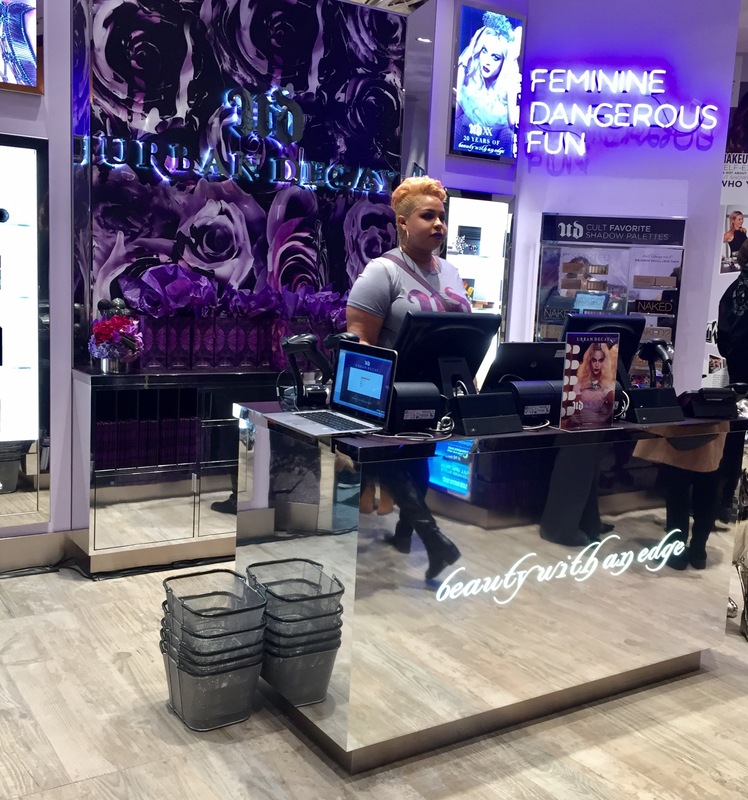 This is Urban Decay’s first Canadian freestanding store, I was fortunate enough to attend the event and get a first look at the store. If you live near the shopping center and haven’t visited the store yet I recommend stopping by and take a look – its beautiful inside! 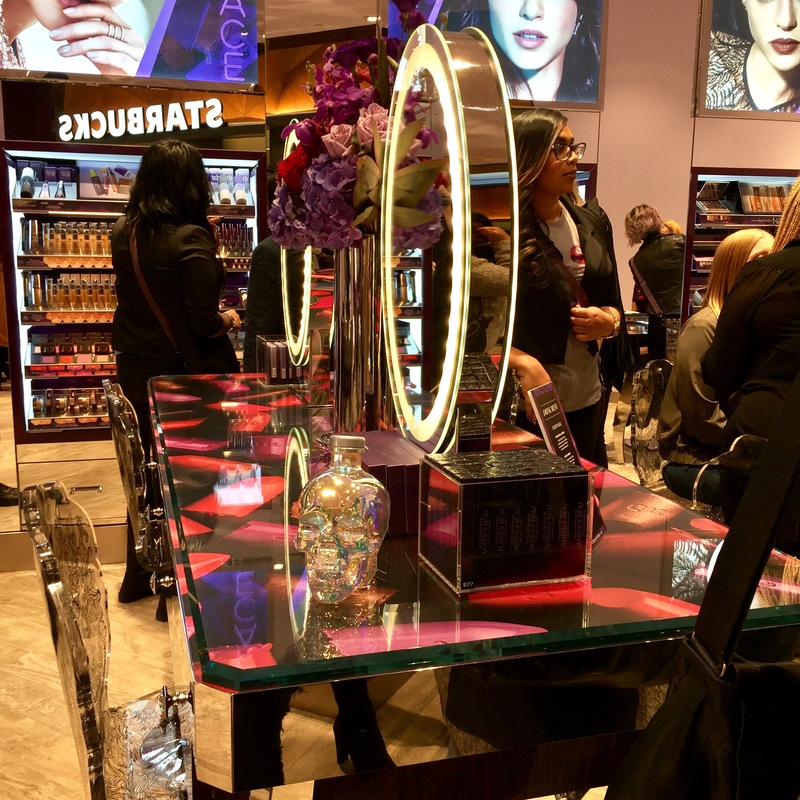 At the event all the Urban Decay’s products were displayed for review throughout the store, and many talented makeup artists were available for make over looks. I had a best time browsing some of the products that I have never discovered before, and some were recommended by the makeup artist who did quick touch up with my makeup. 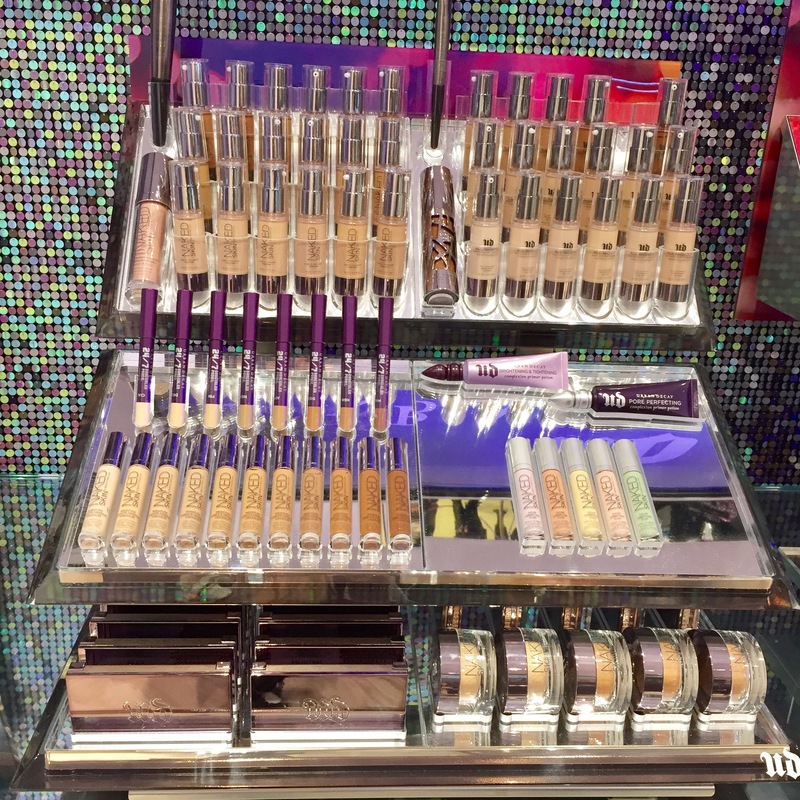 I have split this review into two section, first look at the store and the second will be on the goodie bag products details and swatches – which will be up just right after this post. This store have a very luxurious finish and the theme is in a new level. 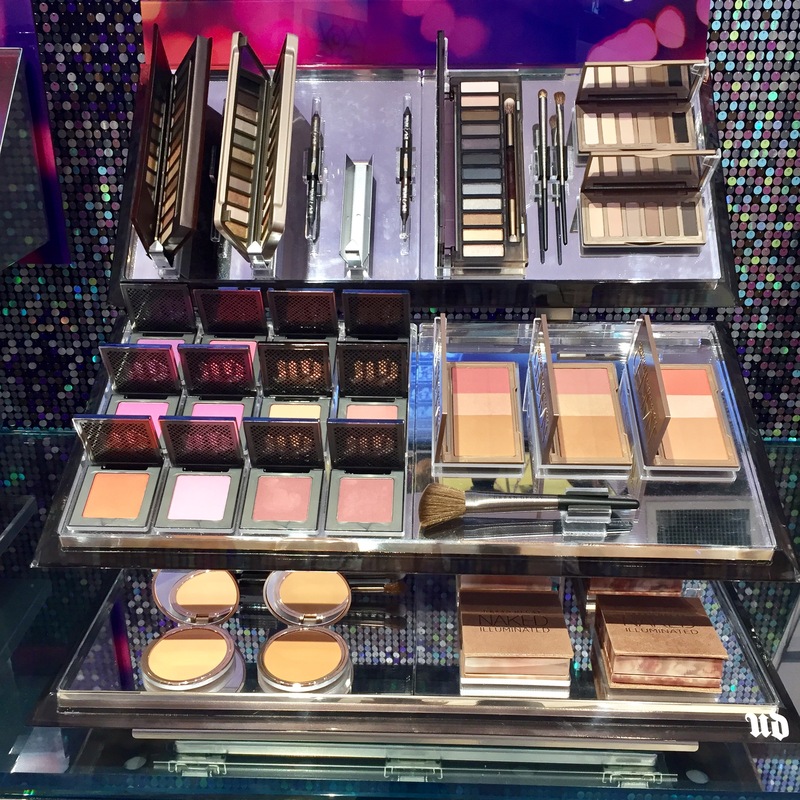 The UD store carries eight beautiful makeup stations where you can book appointments for doing your make-up with one of the make-up artist available at the store. And a huge trick-out inspiration wall, with interactive mirror as well as a giant digital screen that will showcase gusts’ photos on a live social feed. 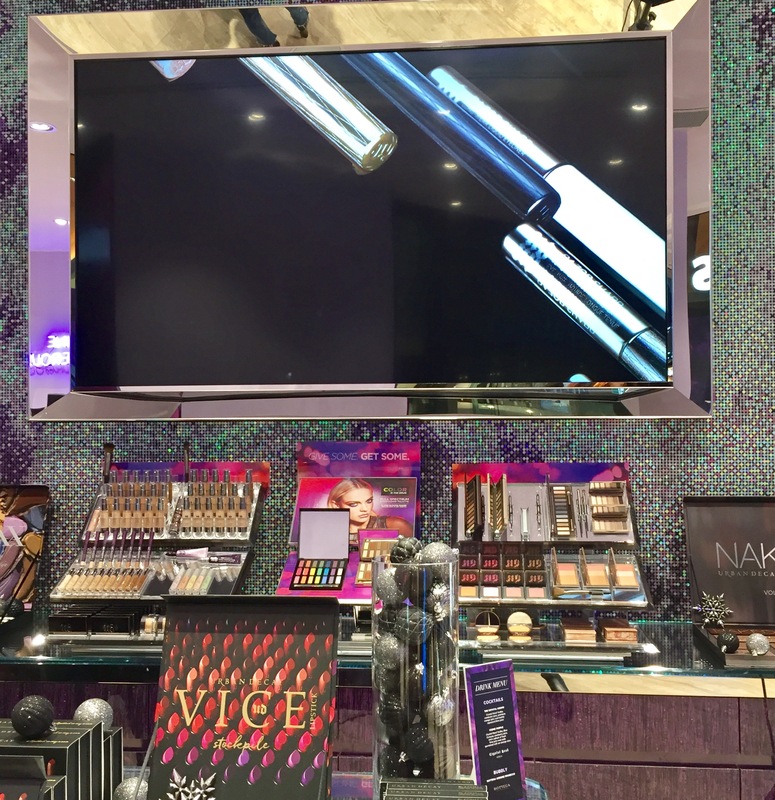 I personally had few must haves from Urban Decay cosmetics and I had never tried out much more from the brand before, I had a pleasure re-touching my makeup with the designated Urban Decay’s make-up artist and I realized that I was missing in so many products that I have never tried before. I will definitely pay another visit to pick up some of the products that was recommended and will share it here with you all. 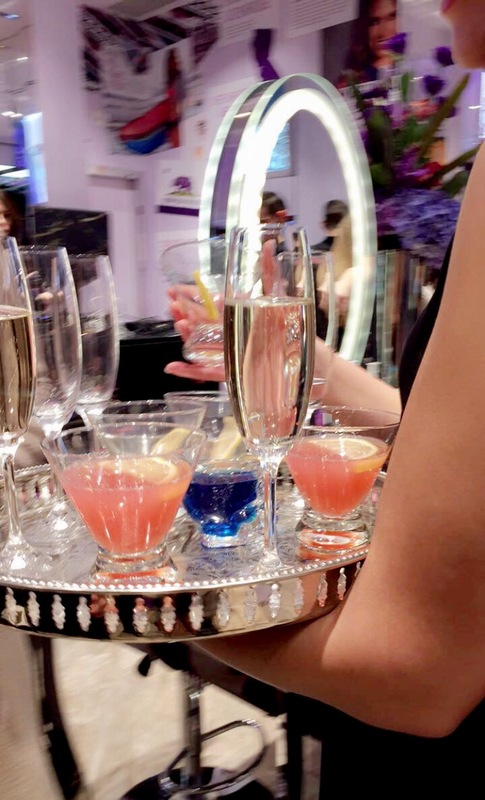 Every one was welcomed with the Urban Decay’s representatives warmly and with so many beautiful and tasty treats and drinks. 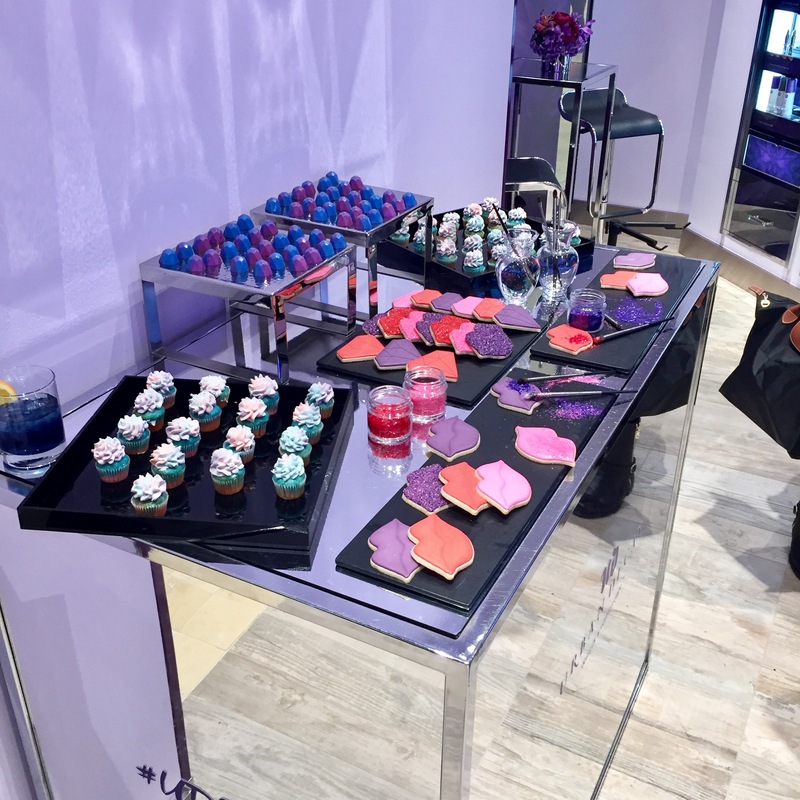 The whole team of Urban Decay were supper nice and humbled. 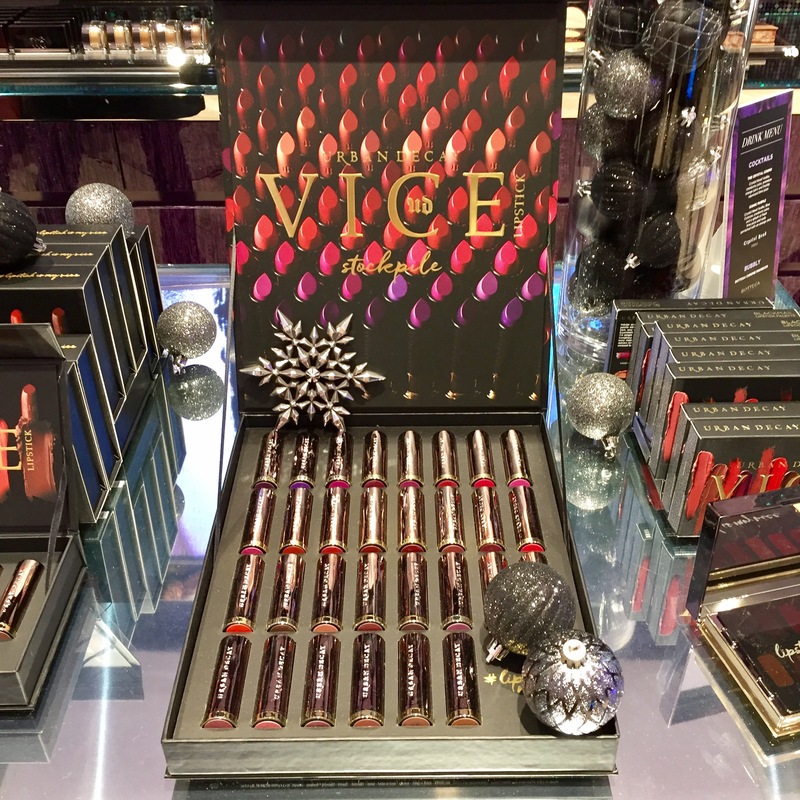 I felt it was just a perfect time for the launch of Urban Decay’s store at this scale, the holiday season makes every thing more magical and it’s an ultimate beauty hangout for beauty junkies and make-up lovers. I would highly recommend to visit the place especially during this magical month.